New trailer for the Latin mythology based horror. 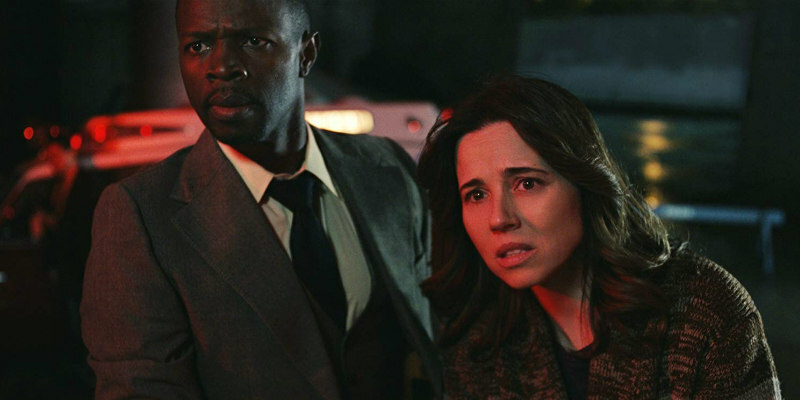 Inspired by a Central American legend, The Curse of La Llorona stars Linda Cardellini as a social worker who finds herself and her children targeted by the spirit of the titular folklore figure. The film is the feature debut of director Michael Chaves, who won Shriekfest’s Best Super Short Film in 2016 for The Maiden, and also stars Raymond Cruz, Patricia Velasquez, Marisol Ramirez, Sean Patrick Thomas, Jaynee-Lynne Kinchen and newcomer Roman Christou. The Curse of La Llorona is in UK/ROI cinemas May 3rd.